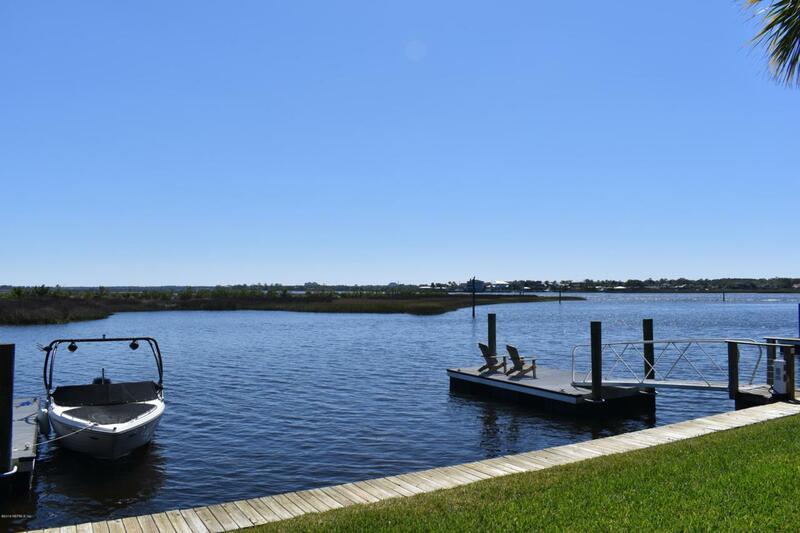 Imagine waking up to the views of the Intracoastal Waterway, or hopping into your boat docked at your private dock with its own shore power, or enjoying an evening sunset disappearing into the water from your back patio. 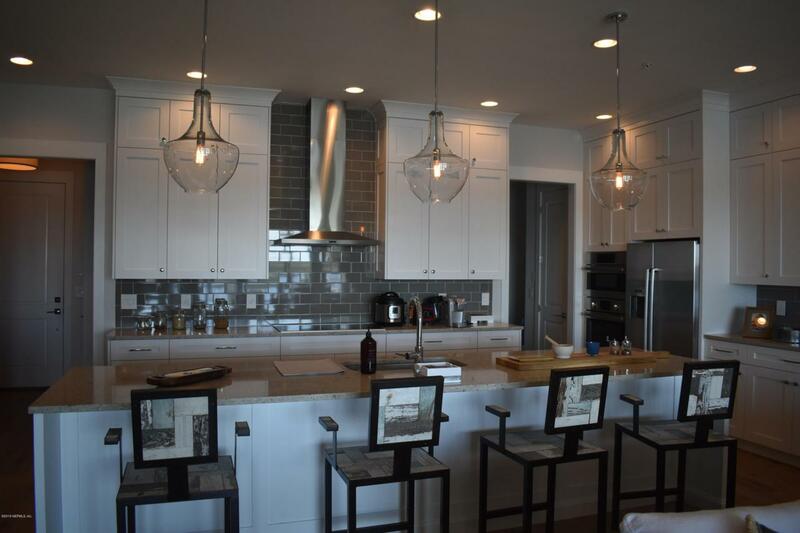 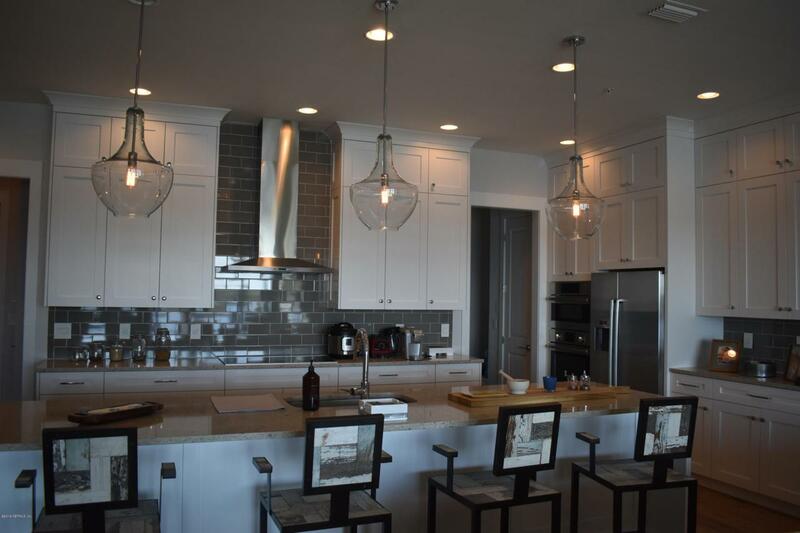 This luxurious fully furnished townhome is appointed with many upgrades including top of the line Stainless Steel Bosh appliances, quartz countertops, wood floors, custom closets and much, much more. 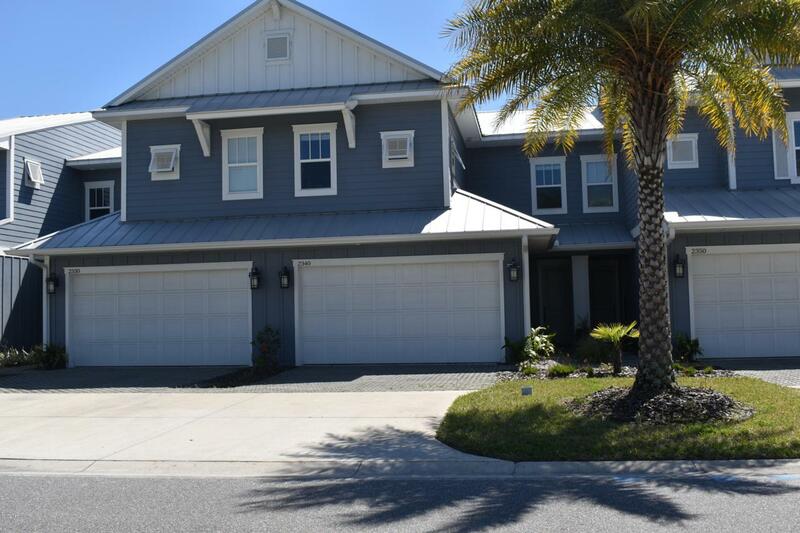 Conveniently located near great shopping and just minutes from the beach.